Here is a little teaser on a job Buff has going! 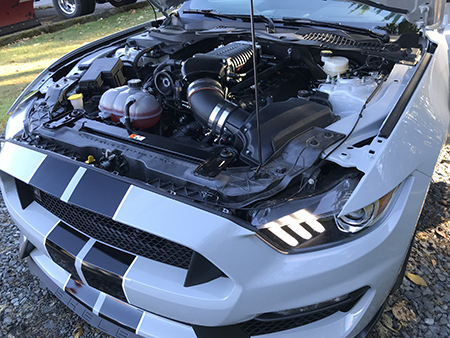 He starts with an awesome 2017 GT 350 Shelby Mustang and adds a Whipple Supercharger! Stay tuned for the complete story. Comments Off on Buff is at it again!